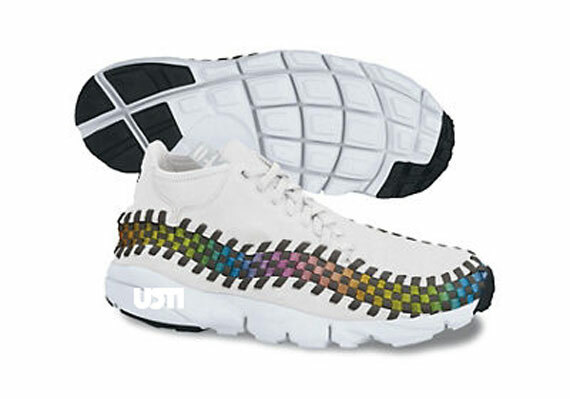 Making a return later this year will be the popular Footscape Woven Chukka Motion in two color schemes like none we've seen before. Updating the already unique footwear style, Nike Sportswear built up the new generation Footscape Chukka with a running-specific Free sole providing the right amount of comfort for everyday use. 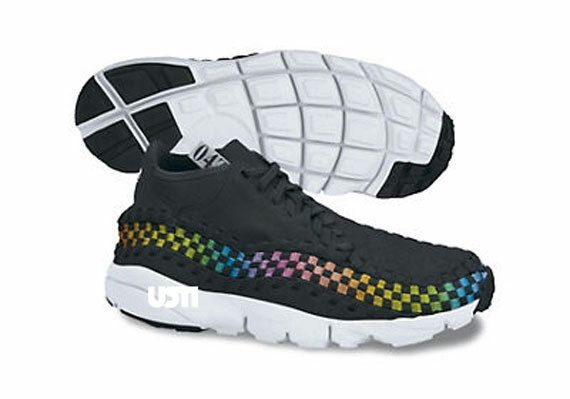 This upcoming pack of releases will feature two colorways, each working with rainbow accenting to bring them to life. The Pack will include a simple black-based colorway, along with a white-based look that's just as appealing. 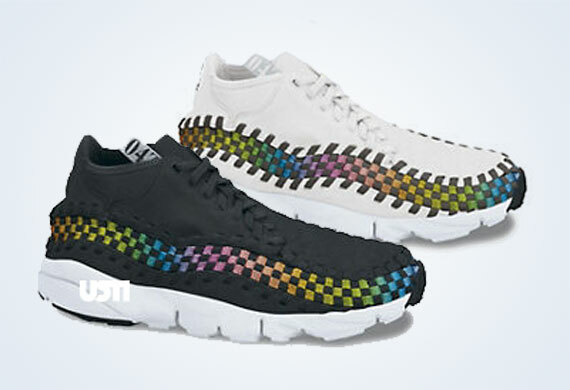 The Footscape Woven Chukka "Rainbow Pack" is expected to release at select Nike Sportswear retailers later this year. Stay tuned to Sole Collector for further details.